Established for over 30 years Wynne Crest is a modern up to date home quitely situated within easy walking distance of Old Colwyn village. 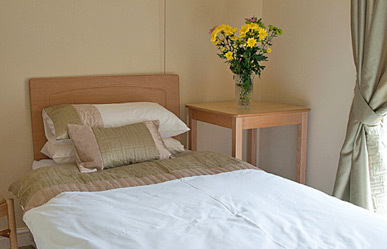 We cater for long and short stay residents and provide respite stays and all day care services to support carers. If you are considering residential care, our Registered Manager, Mal Delamare will advise you on your choice of care and the cost implications. Why not visit us for an informal chat and a look around? We feel sure you will be impressed!